We know sometimes it’s really hard to find the perfect place to stay. 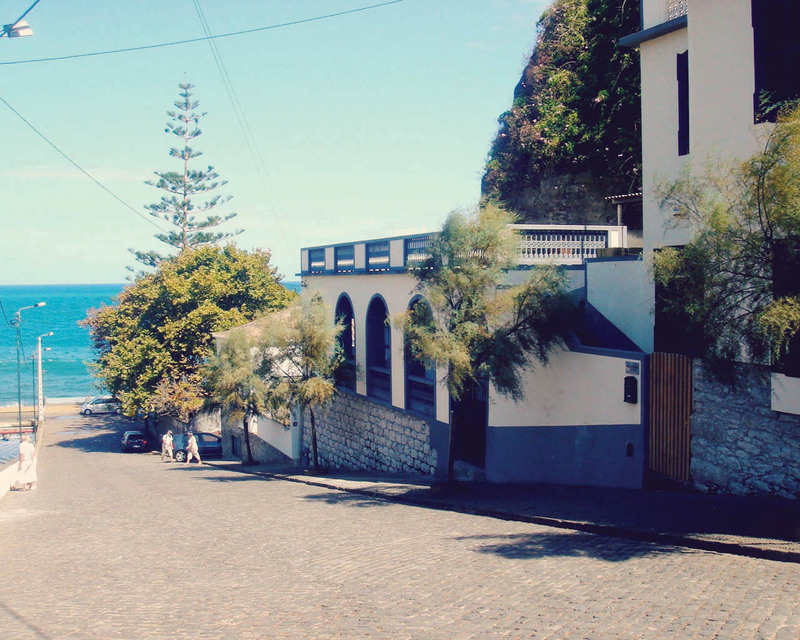 Madeira has some wonderful and cosy places to stay all over the island. Salty Madeira Water Activities as some partnerships with different types of accommodations from guest to local houses, hotels or hostels. The Island is not that big and we will advise not to be “locked up” into just one specific location, because the truth is you can easily go from one point of the Island to the other in only 45 to 50 minutes. 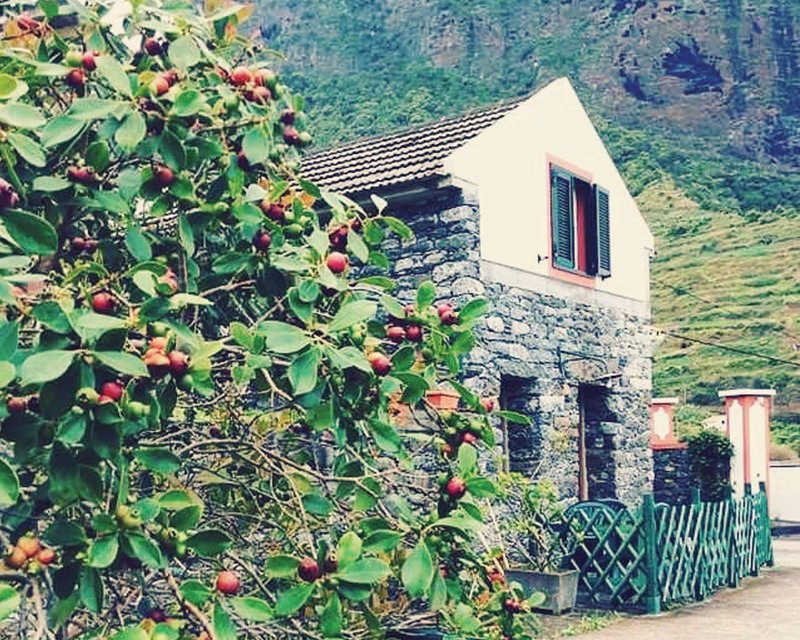 Let us know how many activities you want to have and we can advise you the best spots to go, the best places to visit, the best restaurants, the best “Poncha” to drink… But remember, we will advise you to go where locals go and experience Madeira Island as we all do! So, in case you have some trouble finding the perfect place to stay, please contact us and we will make sure to find the place that can suit all your needs.